Windows 10 build 17133 is now available for download for the Fast ring insiders. The new Windows 10 Spring Creators Update build 17133 comes with various bug fixes and improvements. This is also a final Redstone 4 build or RTM build. The software giant will roll out this build as final Windows 10 Spring Creators Update to everyone next month(April 10). Remaining bugs and issues will be fixed with the cumulative updates. Check out more details below. 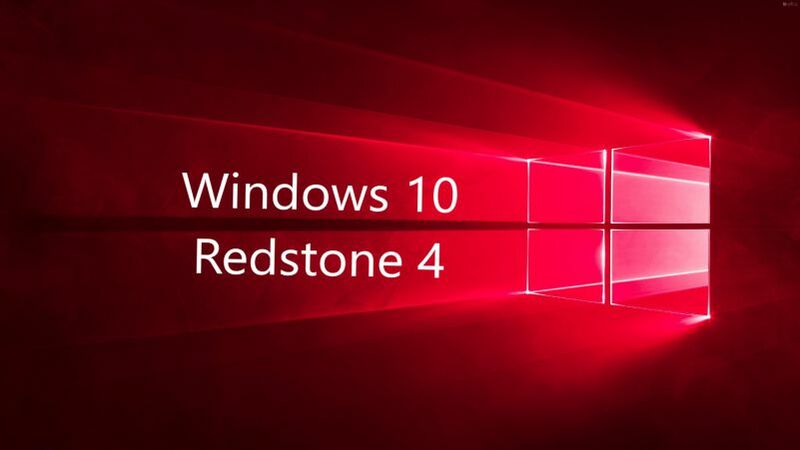 Update: Windows 10 RTM Build 17133 ISO files are now available for download. Also, Windows 10 build 17133 ISO download links will be available later on our website.